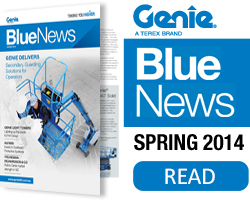 Once again Genie will be a prominent exhibitor at this important show. 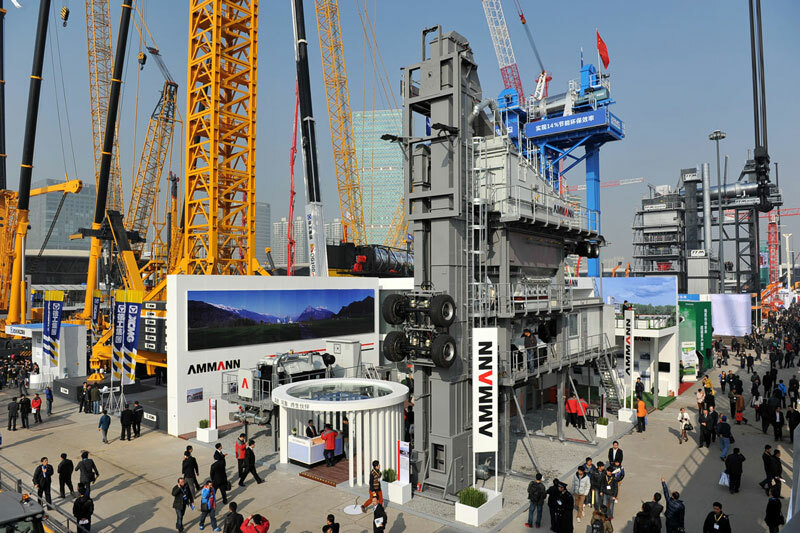 Held every two years, bauma China is the international trade show for construction machinery, building machines, construction vehicles and equipment. Come visit us at the Terex stand C12.